An audio trail celebrating community activism. From a crime-riddled no-go area to desirable estate. That has been the transformation of Perry Common over the last 25 years – all captured in the Perry Common and Me audio trail. 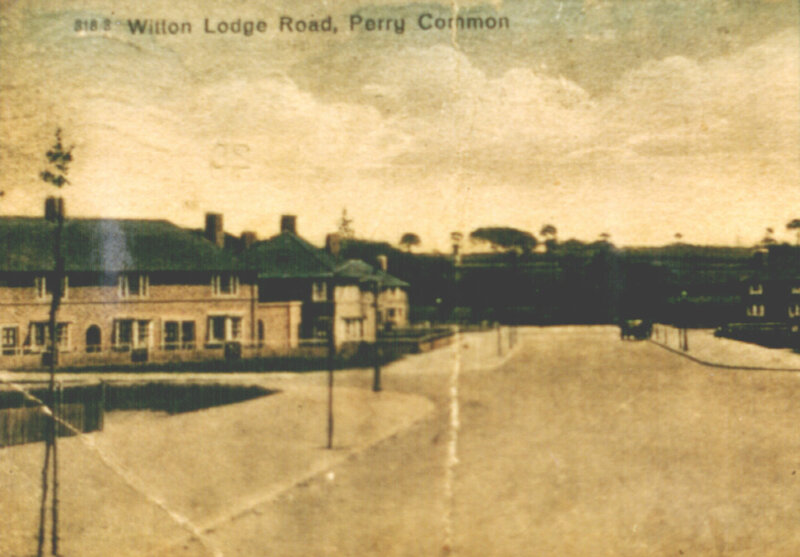 In the 1920s Witton Lodge Farm became a housing estate on the outskirts of Birmingham. Residents from the cities back-to-back slums were moved to this idyllic spot. The new houses were built from an innovative design of steel and concrete that would prove to be their downfall half a century later. Once these infamous Boot Houses began to fail in the 1980s, residents were told their houses would be demolished, yet they were given no assurances about where they would live. The community was about to be torn apart. The residents took action and took the lead in protecting their future. It was hard work, but their dedication paid off. Today Perry Common is once again a thriving community. Walking around it today you would never know the lows this estate hit. Follow this audio trail around Perry Common and listen to the stories of residents who have been to hell and back, and discover how they achieved their goals – now a blueprint for community led housing projects across Europe.